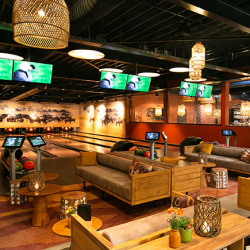 Throughout the many years of building and renovating bowling centers, Bowltech has built a strong project portfolio. 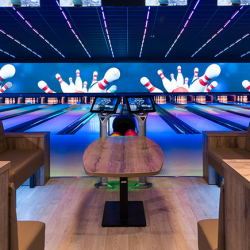 From building new bowling centers from scratch to upgrading them with the most innovative equipment in the industry, Bowltech has the solution for every type of center. 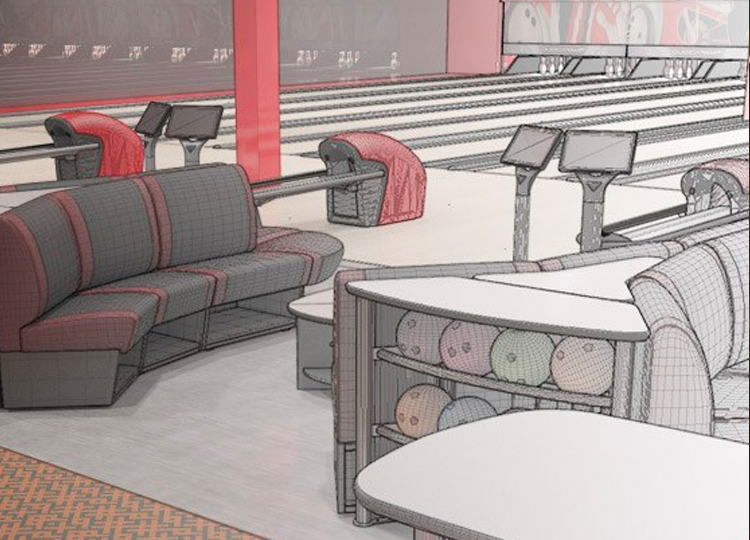 PLANNING ON MODERNISING YOUR BOWLING CENTER? 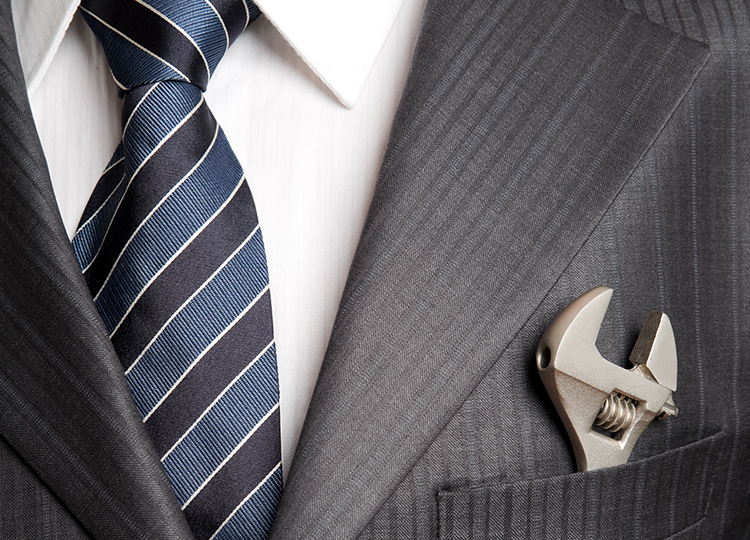 The idea of building your own center is exciting but can also be overwhelming. 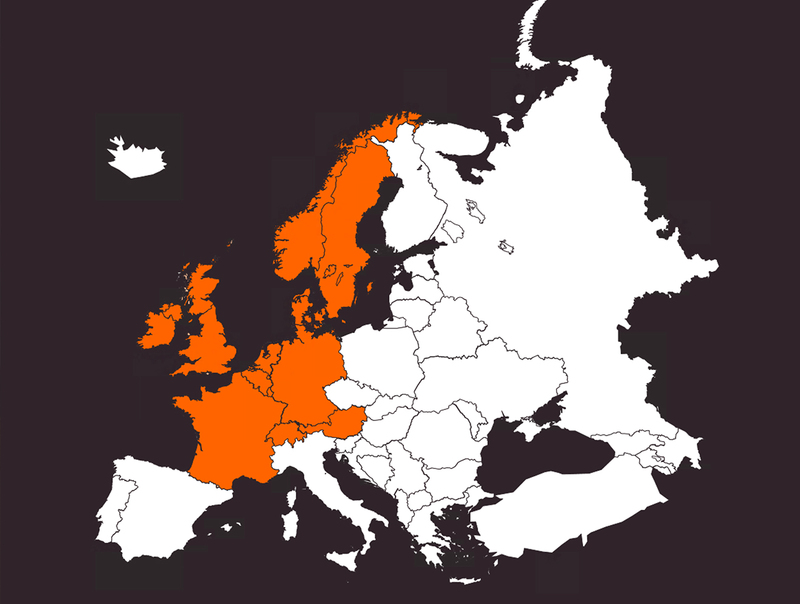 Where do you start? 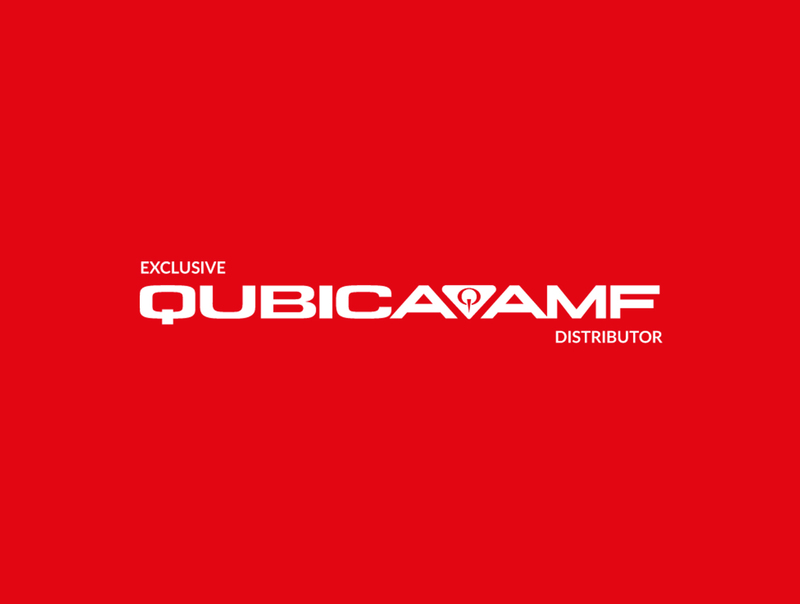 Bowltech can help guide you through the entire process from concept to the opening of your center and beyond while offering you the most innovative equipment in the industry by QubicaAMF. 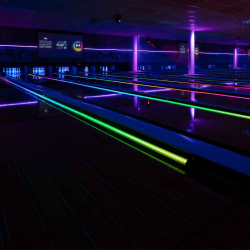 It is important for a bowling center to stay in touch with the needs and requirements of recreational bowlers and today's sport bowlers. 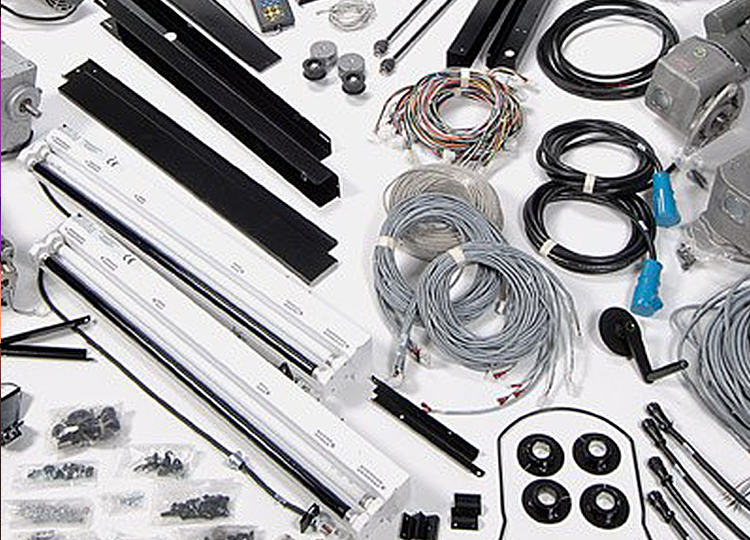 Bowltech offers products and equipment that are specifically designed to give you the opportunity to not only meet the high expectations of you customers, but even surpass them. 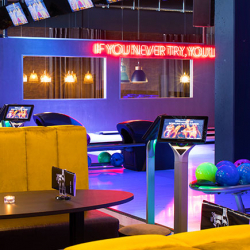 Mini bowling offers all the excitement of traditional bowling in a scaled down version that fits your existing space and business model, serving as a beacon for all types of customers. If you are looking for something completely new and innovative for your center and customers, HyperBowling is the answer. 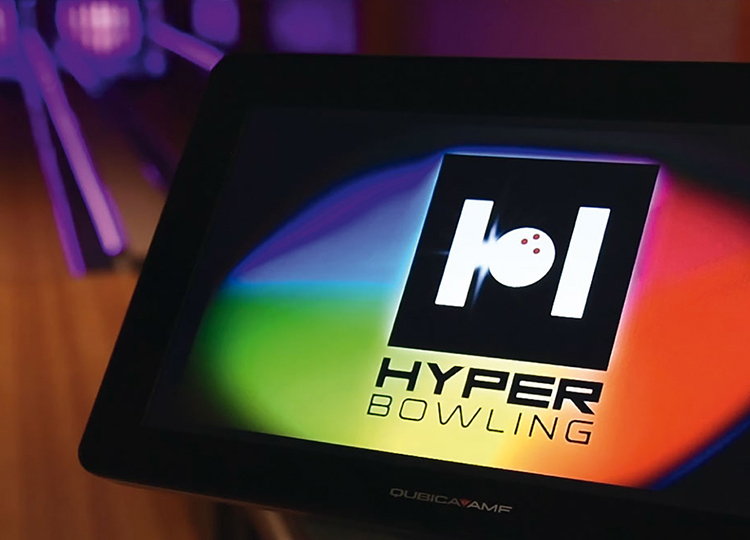 HyperBowling is a revolutionary new bowling-based attraction that is built to extend your reach beyond the existing bowling population. 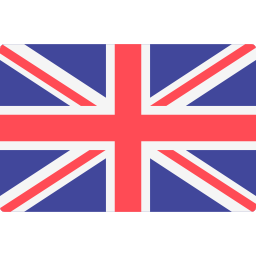 Adjoining the wide range of top quality products, Bowltech also offers great service & support. Whether it relates to maintenance of your lanes, your lane machines, or technical malfunctions, Bowltech will assist you and provide the solution.